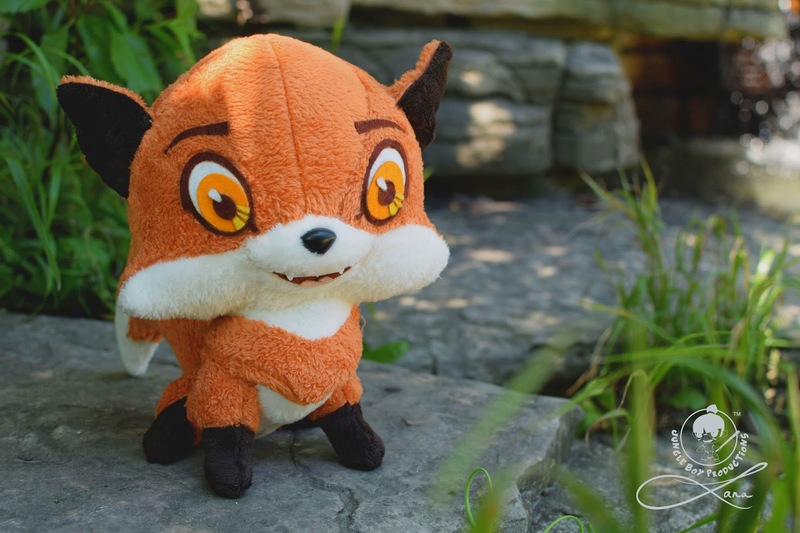 Walter Gatus's Jungle Boy Productions paired up with Lana Crooks to make an adorably cute character in plush for them: a critter named Kitsune. 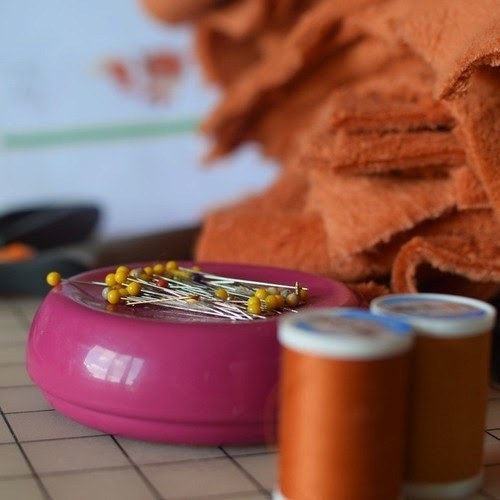 Sharing its name with the Japanese word for 'fox' (狐), it should come as no surprise that this pudgy 12-inch tall fellow is indeed a stylized fox itself. 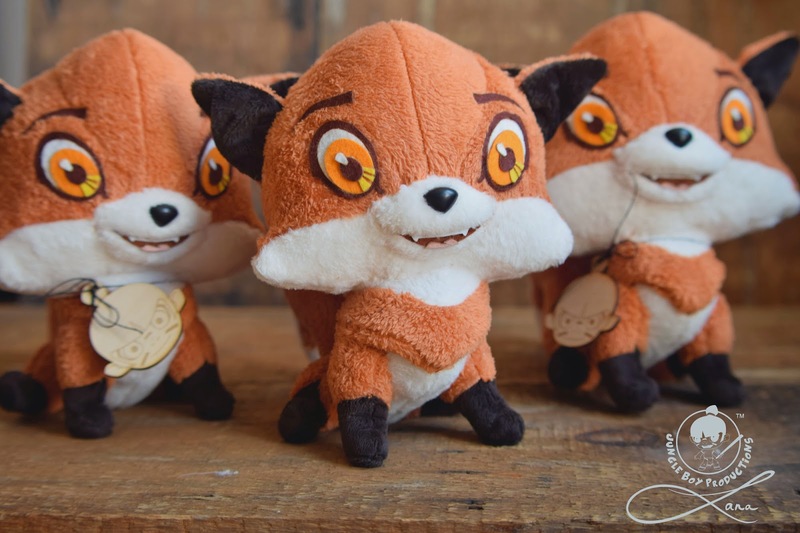 Completely handmade from various textiles and wearing an etched, numbered wooden tag, Kitsune is closed release with a maximum of 30 pieces being produced, the first 5 will be making their debut at Jungle Boy's San Diego Comic-Con Booth #1417 for $180 apiece.